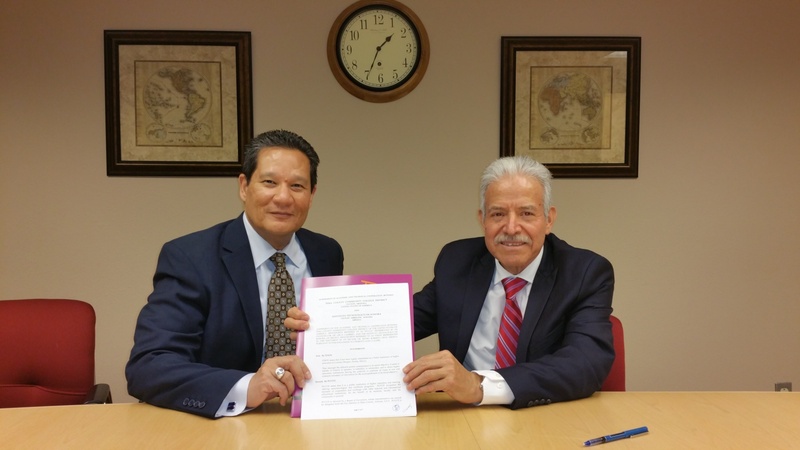 Dr. Ricardo Castro-Salazar, Vice President for International Development, and I were truly honored that Pima was recognized by the World Federation of Colleges and Polytechnics (WFCP) earlier this month for the College’s dedication to building educational partnerships for underserved students on both sides of the U.S.-Mexico border. The WCFP is an international network of colleges and associations. The Awards of Excellence presentation, Oct. 9 in Melbourne, Australia, recognized leaders in professional and technical education and training. Institutions from 25 countries received awards. Pima was the only U.S. college to be recognized. Our award is a testament to our ongoing bi-national collaboration with Mexico and the Mexico Consulate in Tucson. Together, we have created an Education Orientation Window at the consulate, where Mexican nationals and Mexican-Americans can learn about education opportunities in Tucson and Mexico. Pima also has strengthened partnerships with the Institute for Mexicans Abroad and other Mexico institutions that have helped offer 488 scholarships to Mexican-origin and Hispanic students from historically marginalized communities. We have increased Pima’s involvement in a Mexican government program that provides financial and entrepreneurship education to the Mexican community in the U.S., and have provided faculty training programs, conversation partners and peer mentoring. We live in a global era, with ever-expanding opportunities for cross-border cultural and educational initiatives. The WFCP award confirms our efforts to strengthen the rich Arizona-Sonora relationship for the benefit of students on both sides of the border. This entry was posted in Uncategorized and tagged global education, global engagement, Institute for Mexicans Abroad, international development, International Education, Mexico, Mexico Consulate, WFCP, World Federation of Colleges and Polytechnics on October 18, 2018 by pimachancellor. 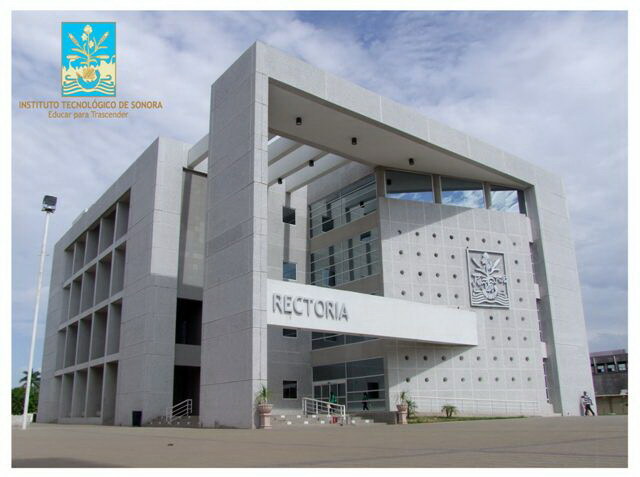 On Tuesday, Rector Isidro Roberto Cruz of the Technological Institute of Sonora (ITSON) and I signed an agreement of cooperation between our two institutions. 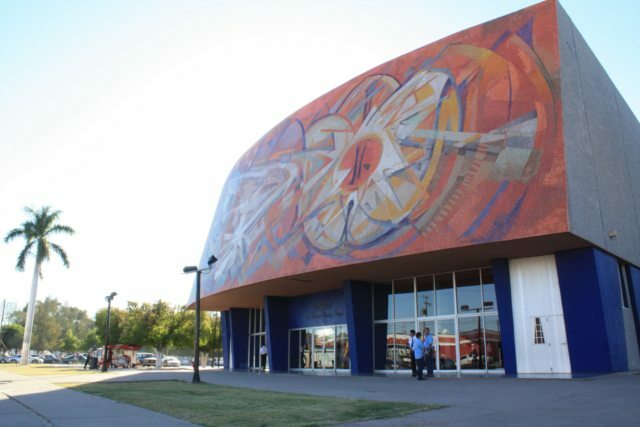 ITSON (www.itson.mx) is a prestigious public institution of higher education in northwest Mexico and an important player in its regional economy. 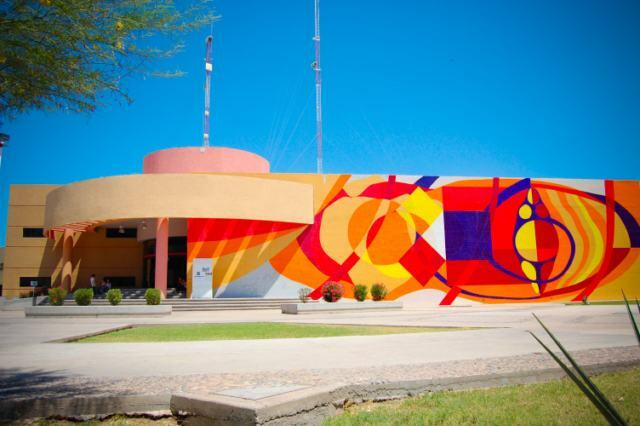 Among many projects in southern Sonora, ITSON has a business incubator, a software development center (NOVUTEK), an International District for Agribusinesses, a University Center for Community Development, and a Research Center for Biotechnology, Agricultural and Environmental Innovation. This summer, 15 ITSON professors from different fields will spend four weeks at Pima improving their English and exploring pedagogical methods for the delivery of classes in English. The PCC-ITSON agreement will also allow for PCC students and faculty members to do studies, research and professional development at ITSON. West Campus President Lou Albert and I received an invitation from Rector Cruz to visit his institution to continue developing bi-national partnerships. Agreements such as this strengthen global education at PCC and have benefits that extend across national borders. This entry was posted in Uncategorized and tagged global education, ITSON, Mexico, partnerships, PCC on April 1, 2015 by pimachancellor. I had the privilege last week of attending two events illustrating the breadth of activities the College is undertaking to expand community engagement in ways that transcend state and national borders. 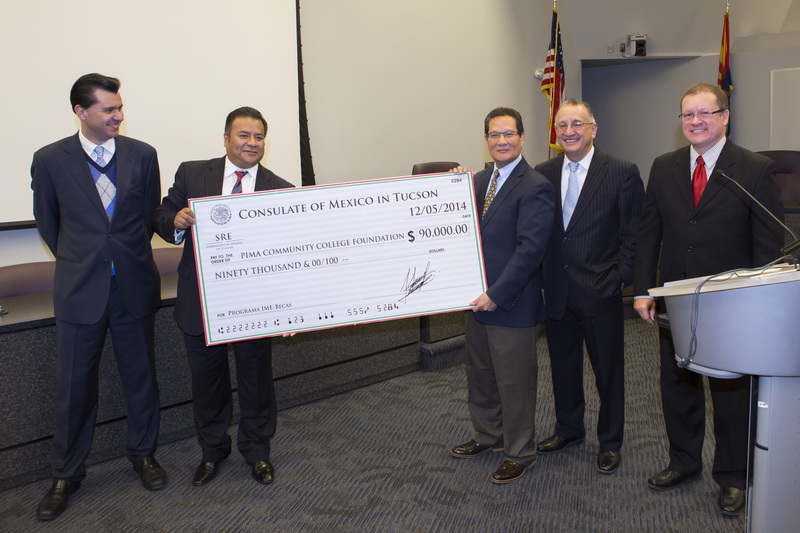 Members of the Mexico Consulate General’s office in Tucson visited the College Friday to memorialize the PCC Foundation’s receipt of a $90,000 grant from the government of Mexico through their Institute of Mexicans Abroad (IME). The grant supports attainment of postsecondary education by Mexican immigrants and Americans of Mexican origin at PCC. This initiative is connected to two education efforts that are hemispheric in scope: the U.S.’100,000 Strong for the Americas Global Initiative, which seeks to increase the number of U.S. students pursuing studies in Latin America, and its Mexican counterpart Proyecta 100,000. The goal is by 2018 to have 100,000 students from Mexico studying in the U.S., and for 50,000 U.S. students to be expanding their academic horizons in Mexico. Mexican Consul Ricardo Pineda Albarrán framed the initiative as one centered on student mobility and cross-cultural awareness. Tucson “is the community we want to work with,” he said. My thanks go to PCC’s Dr. Ricardo Castro Salazar, who has been serving as an external advisor with IME and applied for the grant for the Foundation; PCC Foundation Assistant Vice Chancellor Cheryl House; IME’s Mr. Ernesto de Lucas, who works with 50 Mexican consulates in the U.S. and has been very supported throughout the process; deputy consul Enrique Gomez; and community leader Raúl E. Aguirre, who also is an external advisor with IME. Also on Friday, the College graduated the first class of Air Force personnel from our Paramedic program. A diverse group of 26 airmen from across the U.S. completed an intensive four-month curriculum. The next class begins in January, with as many as 10 classes planned. At the ceremony, I thanked Major General Dorothy A. Hogg, Director, Medical Operations and Research, and Chief of the Nurse Corps, Office of the Surgeon General, for entrusting PCC to train the paramedics with skills that could mean the difference between the life and death of their comrades-in-arms. I was moved, as I suspect was the entire audience, by keynote remarks from Dr. Richard Carmona, the 17th Surgeon General of the United States. Dr. Carmona, the son of immigrants whose incredible career began by earning a GED and attending a community college in New York City, described the training program as one example of the many mutually beneficial connections between civilian organizations and the military. He told the newly minted paramedics that what they learned at PCC will let them make a positive impact on the lives of countless people. “Don’t ever doubt that one person can make a difference,” Dr. Carmona said. Congratulations are in order for our Shane Clark, Sharon Hollingsworth and the team at PSESI for organizing a stirring ceremony. It’s important to remember that as we pursue opportunities across borders or with varied governmental entities, we are strengthening the entire College. We build partnerships targeting specific sectors in order to spur growth that our institution needs to survive and thrive in a competitive global environment. 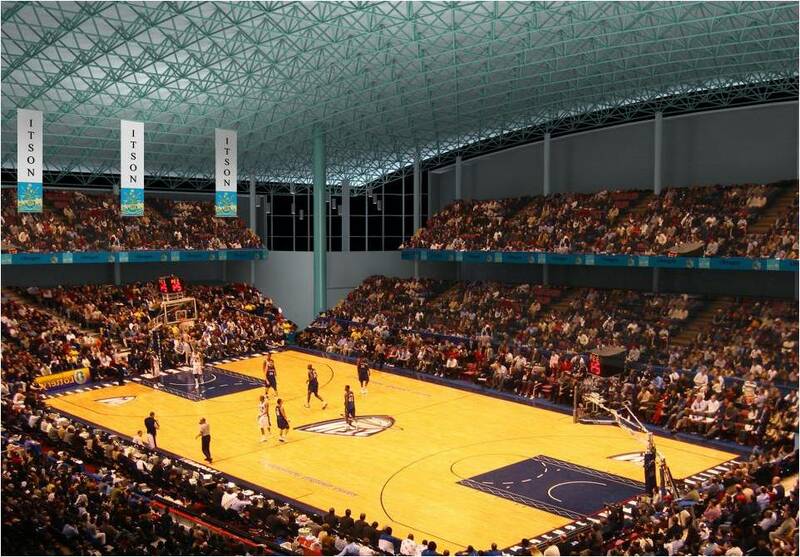 It is not a zero-sum game, and the winners are our students and the community. This entry was posted in Uncategorized and tagged Dr. Richard Carmona, grant, IME, Institute of Mexicans Abroad, Mexico, Mexico Consulate General, Paramedic program, PCC Foundation, PSESI, U.S. Air Force on December 10, 2014 by pimachancellor.